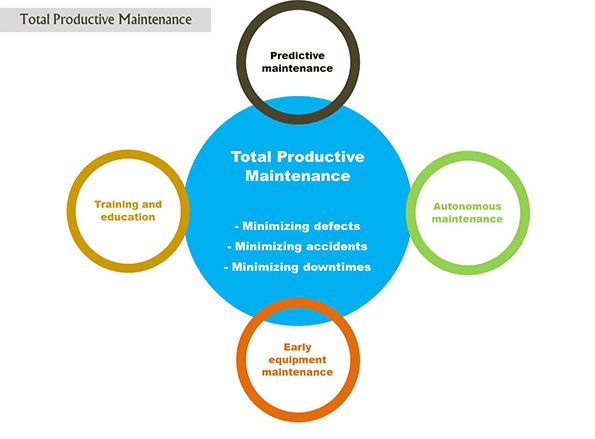 Total Productive Maintenance (TPM) is a culture that focuses on improving the effectiveness of the plant, equipment and processes through the empowerment of people to achieve Zero BAD (Breakdown, Accident, Defect). TPM is the foundation for JIT (Just in Time), Poke Yoke, Lean Manufacturing & Zero Defects. TPM comes from the best of Japanese Industrial Excellence and evolved from the heat of the continuing Energy Crisis and Globalization Challenges to achieve more with less. Machines in any organization are so important because any product has to pass through machine at any stage during its manufacturing cycle. Through the implementation of TPM, improvement in PQCDSM (Productivity, Quality, Cost, Delivery, Safety, Morale) can be achieved. 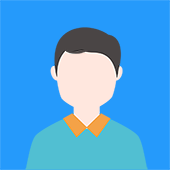 We at our clients' place consider various PQCDSM parameters like plant's productivity, machines' productivity, employees' productivity, rejection, rework, customer complaints, cost of power consumption, cost of maintenance, inventory turnover ratio, on time delivery, no. of accidents, kaizen given per person, etc. 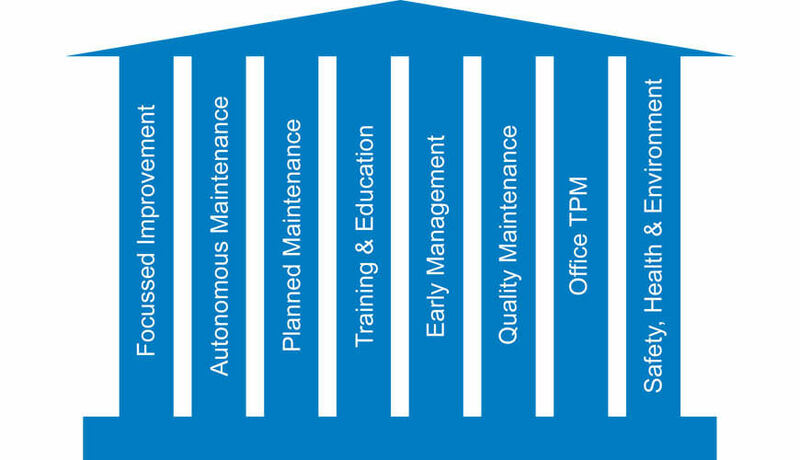 We drive TPM in such a way to achieve all these throughout the organization. There are 8 pillars of TPM. In the base, 5-S & Total Employee Involvement is mandatory for effective implementation of TPM. Then implementation of one by one pillar should start. In TPM, we need to focus to make all the machines/ equipments efficient & effective. We make a strategy for implementation of TPM which covers introductory training to all employees, formation of the team which contains members from each department i.e. Production, Quality, Design, Operations, etc. to accelerate the implementation, establish the goals of TPM, stage by stage training to the employees on all eight pillars of TPM to achieve established goals. In the first pillar of TPM, we train the people who operate a machine in such a way that they should maintain the machine because in one research it was found that root causes for 60% of the breakdowns are poor lubrication, loose or missing bolts & dirty condition of the machine. The degree of autonomous maintenance depends on the level of training and the abilities of operators. It often starts with basic lubrication, cleaning & inspection then teach the team to carry out minor or even major repairs.